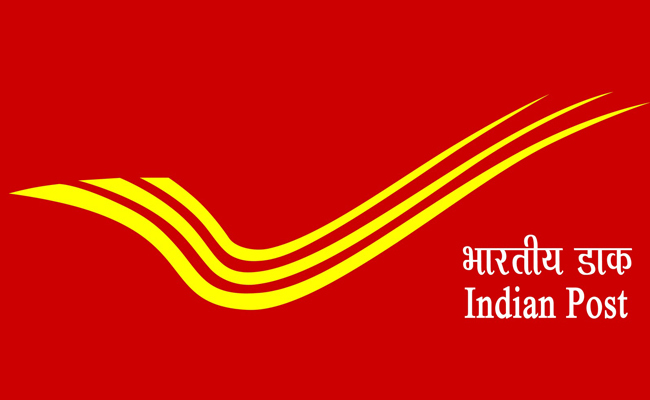 Gujarat Post Circle has announced recruitment news for the post of Postman and Mail Guard. Applicants interested in this job may apply online on or before 11th April 2016. Education / Qualification: Applicant applying for this job must possess matriculation or ITI from government recognised board / University. Age: Minimum age limit to apply for this job is 18 years and maximum age limit is 27 years as on 11th April 2016, there is age relaxation for the candidate belongs to SC / ST category of 5 years, OBC-NCL category of 3 years, PWD category 10 years age and for government servants 40 years. Fee: Fees of Rs. 100/- to be payable as registration fee for all the candidates and Rs. 400/- for General and OBC category, there is no fee for the candidate belongs to SC / ST category, ex-service men and women categories. Procedure to apply: Applicants may apply online at the website address given below in the link on or before 11th April 2016. Procedure of selection: Applicant would be selected on the basis of their performance / Aptitude Test. Important date to remember: Last date of submitting online job application is 11th April 2016.